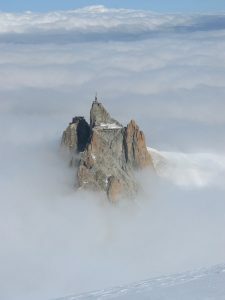 Aguille du Midi, Chamonix a dream for an adventurer.. When it comes to the workout, a new step has been taken. New gym and new programing. So at last, back on track again. Fully On track with the workout again.. When it comes to upcoming adventures, there will be a tour to Chamonix in August. 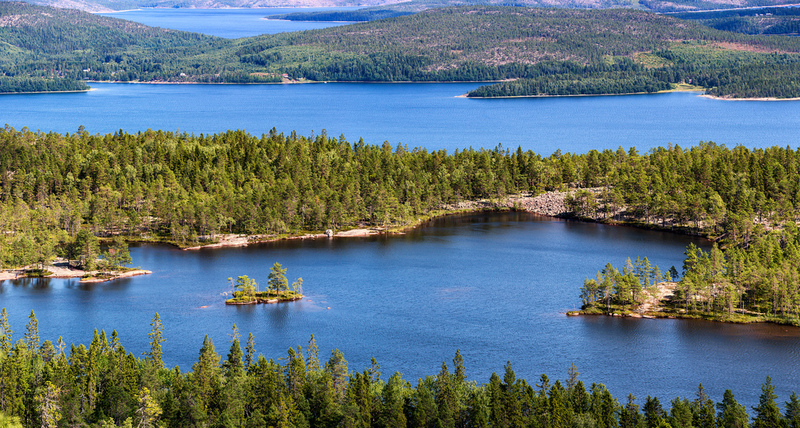 A summer without a visit there is not a real summer…Some tours to Skuleberget for Via Ferrata of course. 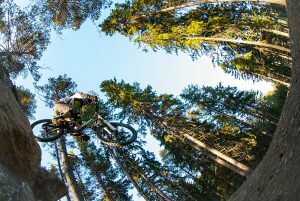 The new for this summer will be the downhill cycling, looking forward to that. Now we also got the opportunity to offer a tailored adventure if you want. So look under “our services” and find out what your adventure would be..Challenge us. Suggestion of activities during the summer..and two more new exercises..
Today it is the national day in Sweden, so what will be better then present different kind of challenges/activities to do in Sweden during this summer. Summer is meant for activities.. I will present activities in the middle of Sweden, the reason is that then it will be reachable for all of us..
First of all I will begin with Skule area. The Skuleskogen in common, but Via Ferrata in particular. A well developed area with well marked trails, wind shelters with woods for the bonfire. But most of all a fantastic Via Ferrata with all service, and a adrenaline kick for those who dares:-) And you do for sure..
Skuleskogen, perfect for hiking and trail running.. Via Ferrata at the red-route at Skuleberget. This might be yoyr challenge this summer. 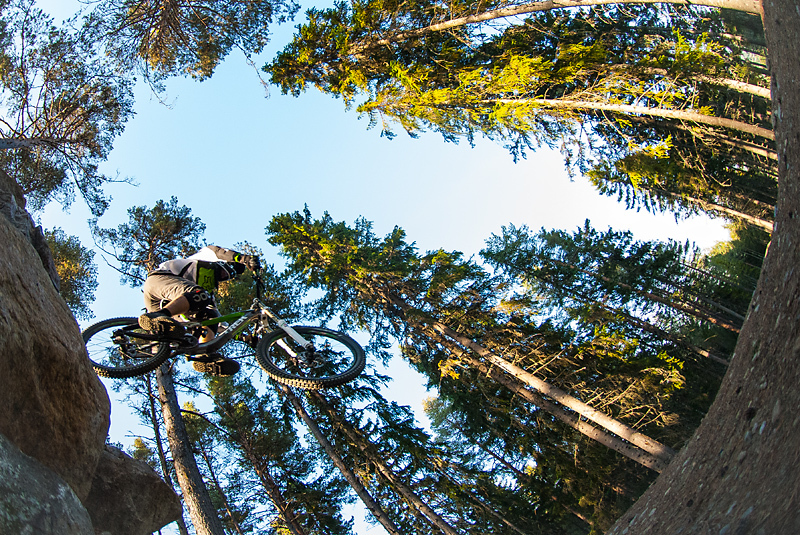 Now we will move to Åre, this fantastic area with so much activities to do during the summer. 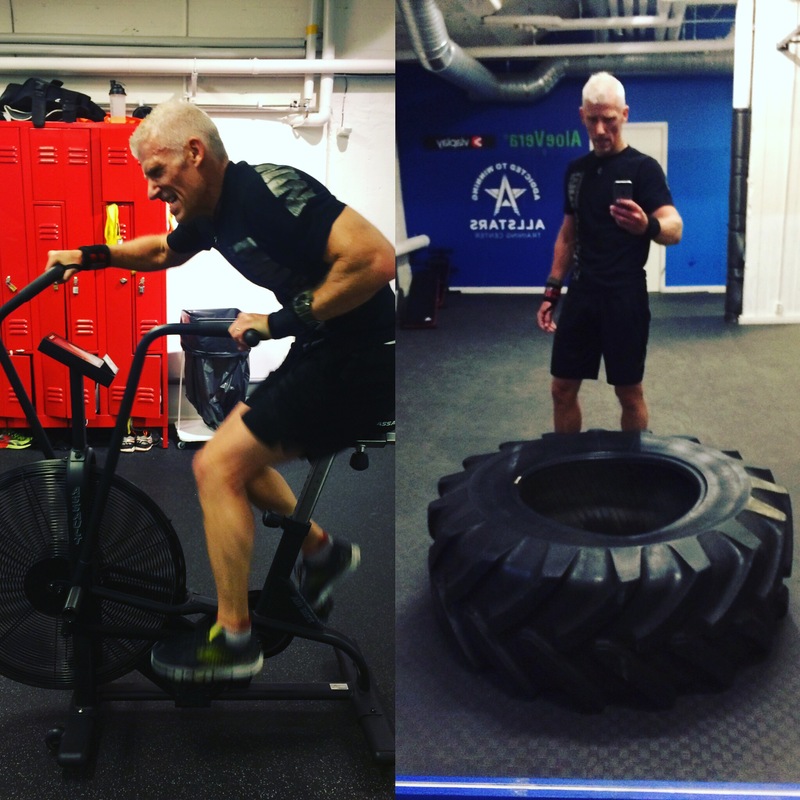 Here I will suggest the water activities, either the rafting or the river board at äventyrligt i Åre..
Water activities among all others at aventyrligt I are..
Now the next stop will be in Jarvsjo and some cycling. Cycling has always been a nice way of coming close to the nature, and at the same time get action and speed. this adventure will be challenging, I can promise..From easy green hill to advanced black hill everyone can get his/her/hen light reception..
Down hill cycling are you ready for the challenge? 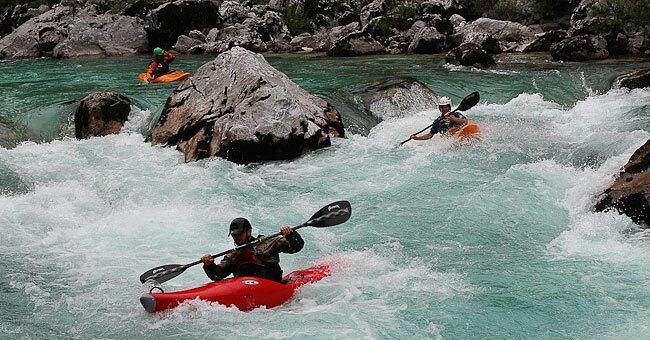 And when you are in the area why don’t you try river kayaking..
Take a training session in river kayaking.. In Idre you also can get a lot of cool activities. I cant suggest a lot of things to do and not include anything with sledge dogs..so here it comes.. 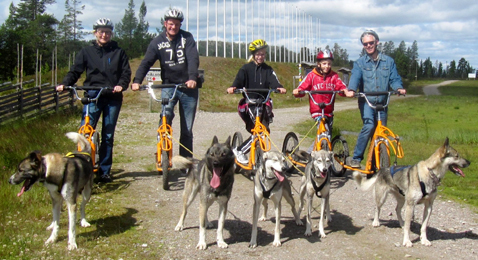 Cycles and dogs, a perfect combination, try it during the summer in Idre.. So now you got a lot of suggestion to try some new experiences during the summer. 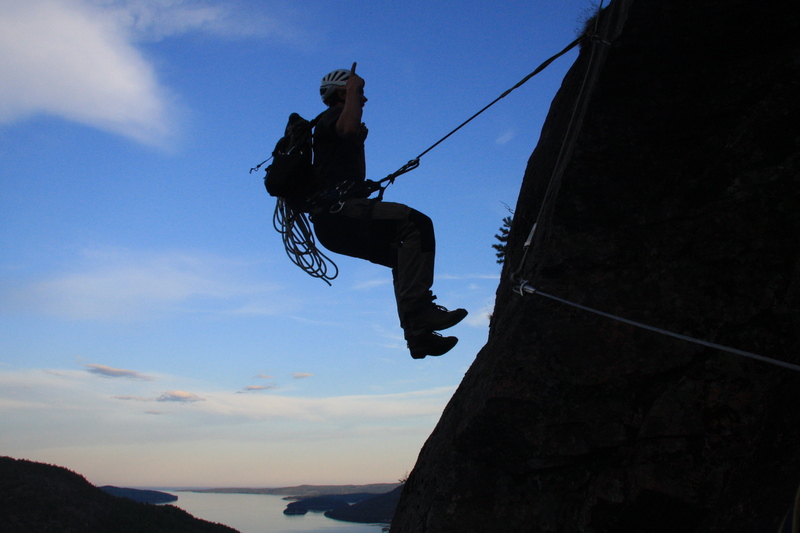 If you want to do the Via Ferrata at Skuleberget you can contact us. 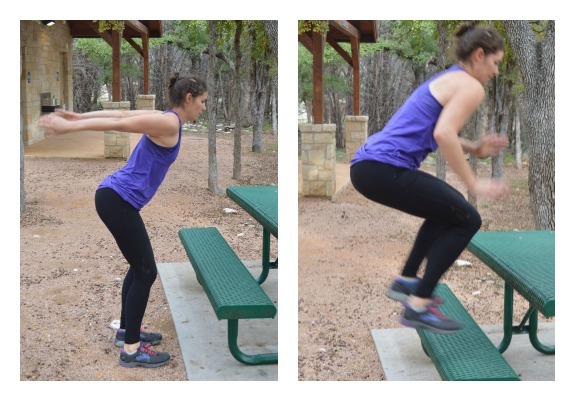 And now over to two new workouts to ad to the summer-training..
You can always fin a park-bench during the run or workout..
For specific climbing workout, you can use a towel to get it right. You hang it over and grab in the both side.. 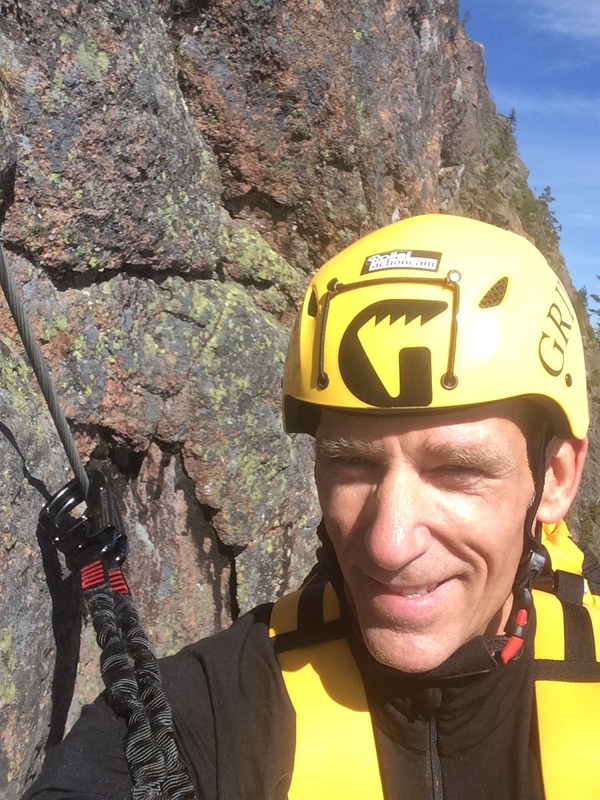 Via Ferrata, Beautiful Sweden and the workout.. Yesterday 05.30 I started the car for the trip to Skuleberget north of Harnosand. Sweden is beautiful this time of the year. After 5 hours I reached Docksta and Skuleberget. The sun was shining and the temperature was 13 degrees. 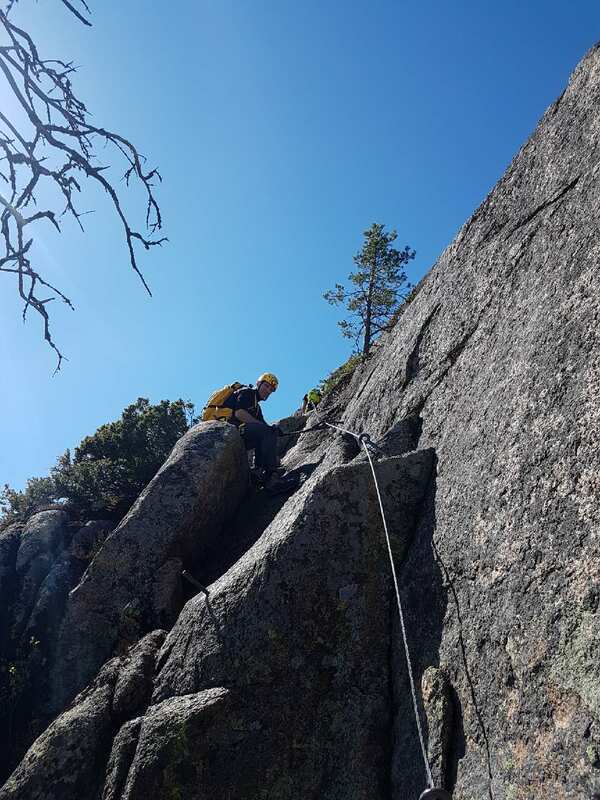 I put on the helmet, my harness and the Via Ferrata sling. Time for the first Via Ferrata this year. Summer season is coming up, and there is lot of adventures awaiting around the corner.. 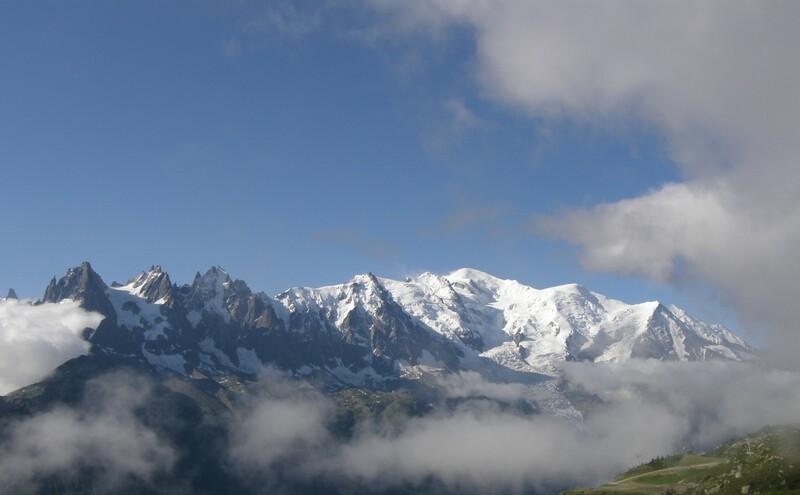 Hiking, climbing, kayaking, trail-running, cycling and more. Plan the summer so you have the time for all your adventures. Most of them is often possible to do in the neighbourhood, so plan and go there..And you challenge yourself with a new activity this summer, I will for sure. Why not try the Via Ferrata this year, if you haven’t you will like it:-). And now over to the workout. Today I finished the week with a real nice workout: 10x pull ups, 10x Goblet Squats with KB, 10x push ups, 10x Box jumps, 10x sit-ups, 10x timber lifts, 10m walking lounges , 10 KB swings, 20m farmers carry with KB and 10x TTB. And all of it 6 rounds within 40 minutes, nice:-). 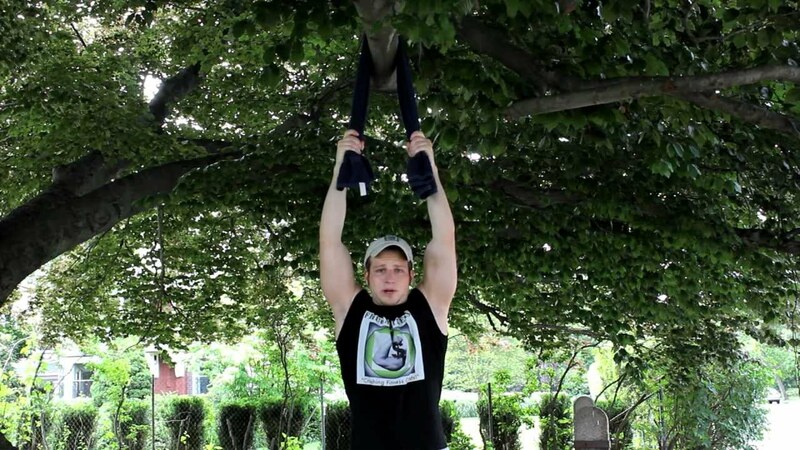 When you can be out it is perfect to use the nature in your workout, swim, jump, pull ups in a tree etc. It will be your own fantasy that sets the limitation. 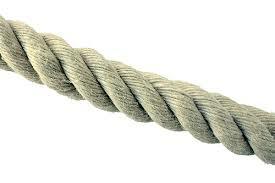 Tie a rope on a mountain/cliff an pull yourself up. This will build your strength. Low bear walk, the should not be over 5cm over the ground..
Next Sunday I will learn you how to building up your mental strength as well for static endurance workout. A good knowledge to have even in other challenging situations as well..And also some new gear will be valuated.. This weeks music, reggae for the summer..